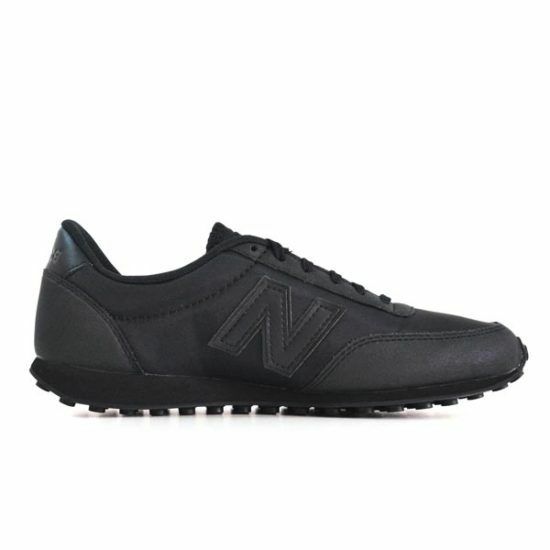 New Balance 410 Black on Black Sneaker sporty and aerodynamic, the 410 are an evolution of universal sports shoes. 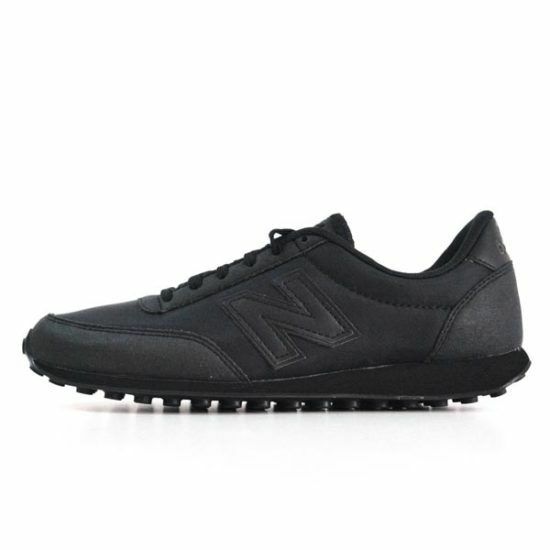 The 410 vintage running collection takes reference from the US track and field college teams. With a low-profile retro style this shoe perfect for everyday wear. 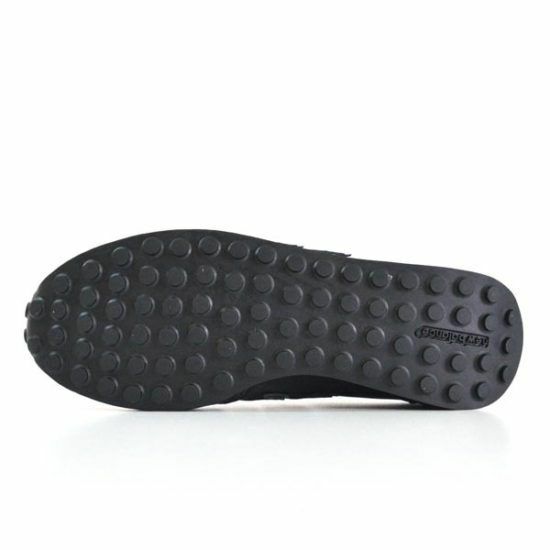 They have strong rubber soles for better grip, intermediate soles and EVA heel for better shock absorption. 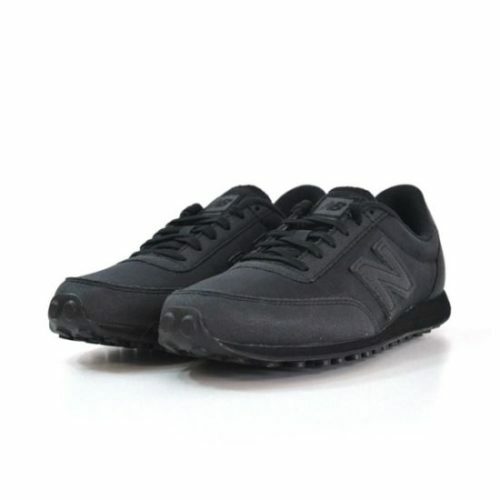 Simple and elegant, they are displayed in new colors that highlight the logo on the upper.